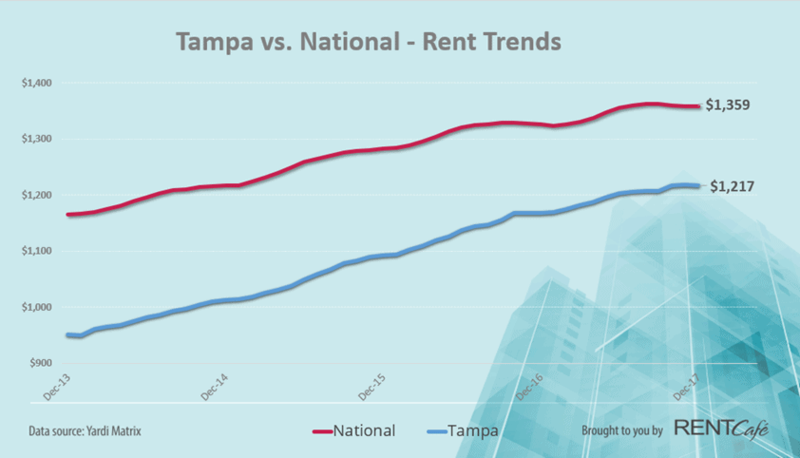 It’s no secret that foreigners have been purchasing second homes here in Florida, and throughout the Tampa, St. Petersburg, and Clearwater Beach areas. The information provided was complied from 3 recent news articles, and the Florida International Survey-2011. How do foreign home buyers impact the Florida Real Estate Market? According to recent reports, International buyers are expected to buy even more in 2012. Florida has been the front-runner in International sales since 2009. Condos continue to be foreign buyers’ residence of choice with condominium sales accounting for more than 70 percent of purchases. International buyers are largely cash buyers and buy homes at a higher price point. Recent statistics show that 1 in 10 foreign home buyers purchase in the Sarasota-Bradenton area. But they aren’t the only buyers attracted to our sunshine state. Another study by Trulia listed the Tampa- St. Petersburg- Clearwater area as number 4 in the top 10 Florida cities Chicagoans love. Not a coincidence for me, as I have clients right now from Chicago looking to purchase here in Tampa. As a result, home prices have risen while inventory has fallen. By now you’ve probably heard the term “buy a home, get a visa”. Another possible boost in the International home buyers market is a bipartisan bill that two Senators will be introducing that would give any foreign home buyer a visa. All they would need do is spend $500,000 in residential real estate and they receive a visa to live in the U.S. Purchasers would be able to spend the entire amount on one single family house, condo, or townhouse, or they have the option of spending $250,000 on one home and spending the rest on other investment property they could rent out. This would be a complimentary bill to the current bill that allows foreign business owners a visa when they purchase property that will create jobs. Florida real estate is viewed as a profitable investment by 23 percent of foreign buyers, while 12 percent mentioned Florida real estate as a secure investment. Other respondents mentioned favorable international U.S./Foreign currency exchange rates as a reason for the purchase of Florida real estate. Find which countries are investing the most in real estate, what type of properties they buy and more. You can download the full 47 page report here. With these statistics, sellers can now feel free to put their property up for sale in what is looking like a better market every day. As for buyers, don’t expect the high inventory of homes that has been seen in the past few years. Homes are selling. There are many real estate agents in the Tampa Bay market, but Rae stands out clearly above the others with her expertise.